MOTIVATED SELLERS! Perfect to subdivide and build custom homes, your personal dream home or keep as agricultural. 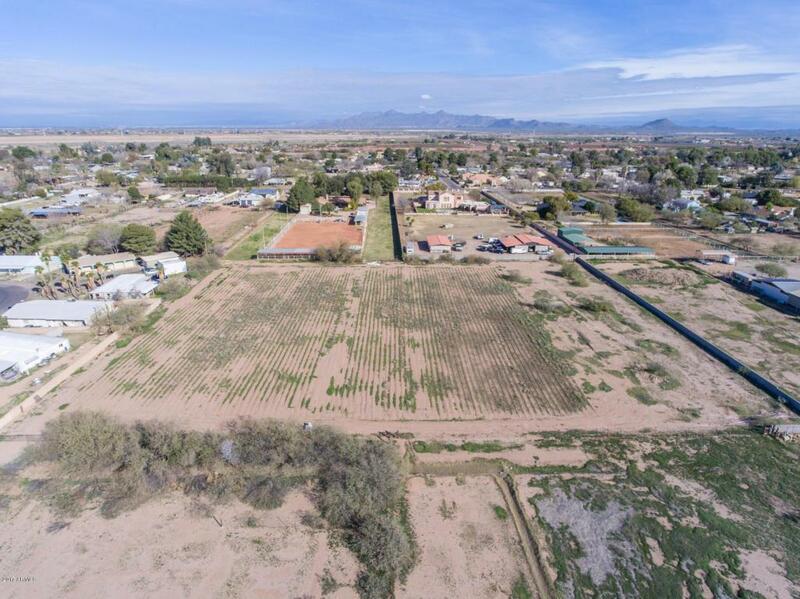 This prime 3.28 acre lot is located in the established Lehi Historic District and offers flood irrigation, horse privileges with NO HOA. 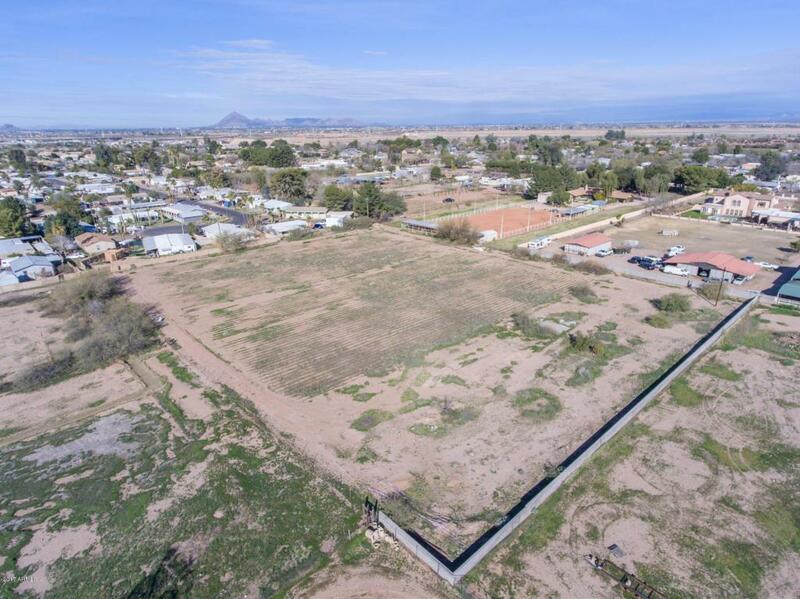 Flat land ready to be built upon with incredible mountain views and starry nights. 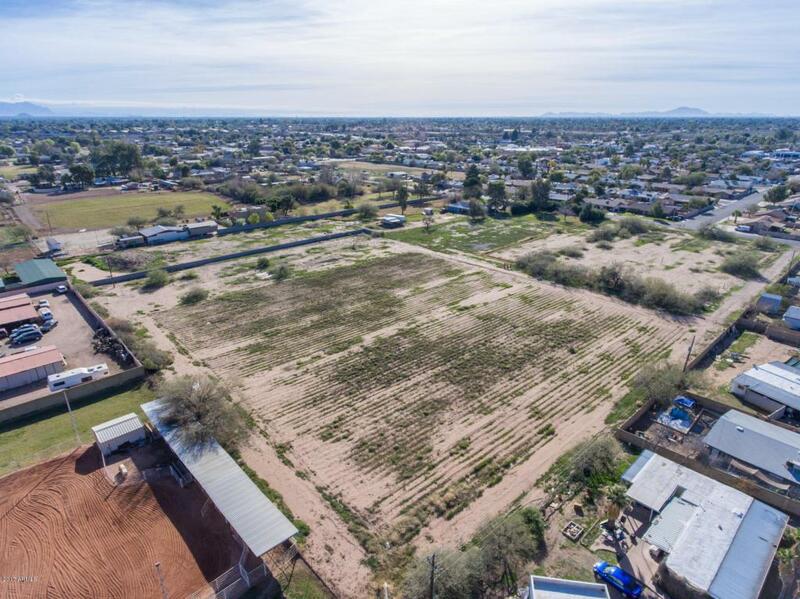 Mesa schools and is just minutes away from the loop 202 freeway, shopping and nightlife - Get country living with city amenities close by. Power (SRP) and water/irrigation are at the property line and ready as soon as you are! 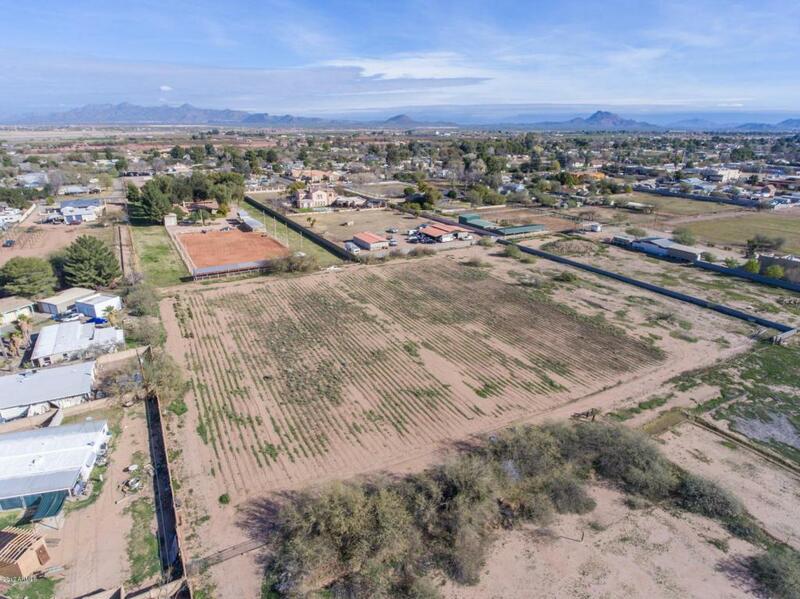 This lot is perfect to build your DREAM home with plenty of room for a shop, barn, horses or whatever your heart desires! 3.28 Acres W/ Access To Utilities. Ready To Build!